Rest assured, Powell is doing exactly just that with an interest rate decision just one week away. Armed with a bevy of economic data, which will fuel the Fed’s decision seven days from today, Powell will also be looking at the latest volatility in the capital markets, particularly in U.S. equities–something that former Fed Chairs Ben Bernanke and Janet Yellen may not have done in the past, according to Steve Blitz, chief U.S. economist at TS Lombard. Powell, who took over the reins of the central bank from Yellen, will come under scrutiny by the very man who nominated him into his current position–U.S. President Donald Trump. 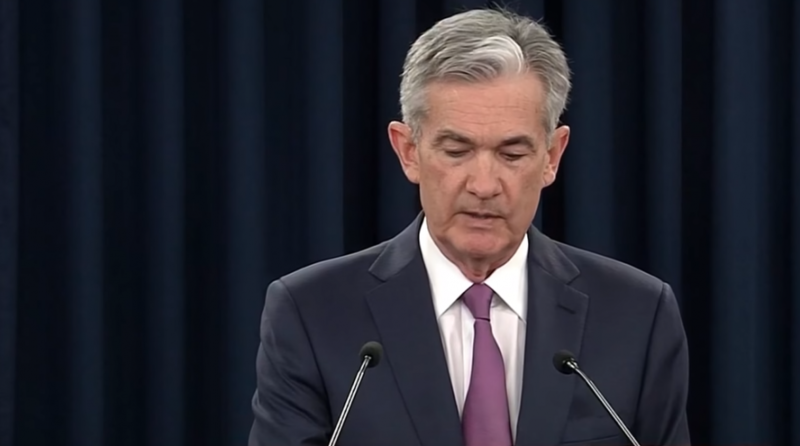 Powell and the Fed have come under fire by Trump for raising interest rates in the midst of a market that reached historic highs during the summer. Trump’s ire with the Federal Reserve has been well-documented, particularly when the capital markets experience a downturn or interest rates are raised, but some economists are quick to defend the Fed, saying that Trump denigrating the Fed is a reflection of his own market miscues.